Never Play Cards With a Man Called Doc: Crazians? 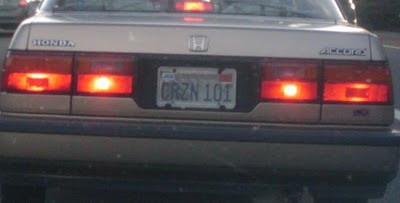 I know there are a lot of "Crazians" who play poker at the Bay 101, I just didn't realize how proud they were of the label. 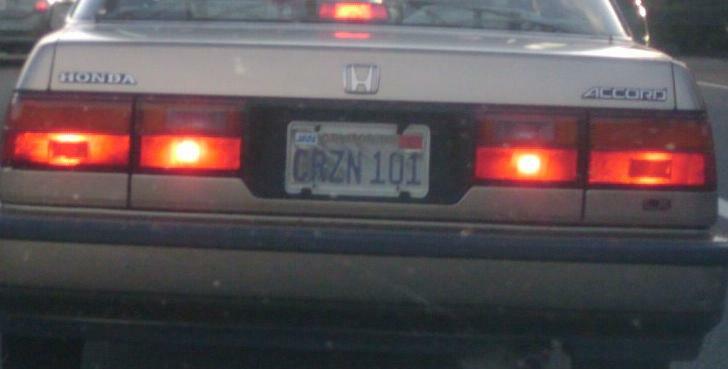 Poker Meister totally beat to the punch, so I'll go for something else: maybe he/she settled for CRZN 101 because CRUBSWIN was already taken. Yes, I'm Jewish. What's it to Ya?